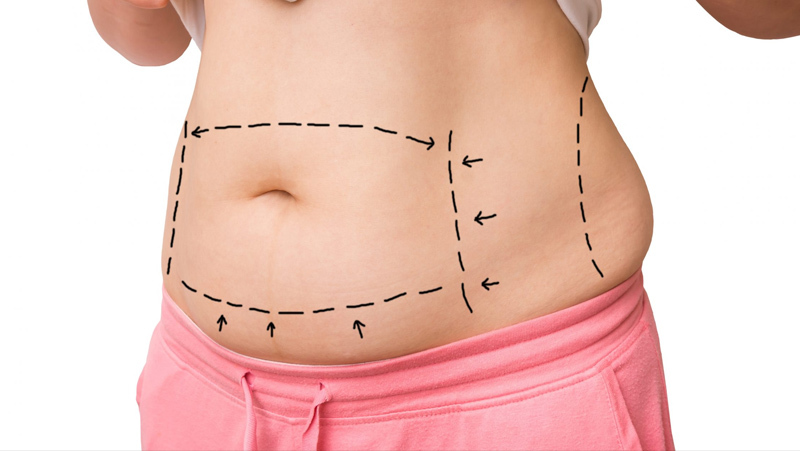 Abdominoplasty, is a surgical treatment that can help to flatten and form the abdomen and waist by getting rid of excess fat and skin and tightening muscles. 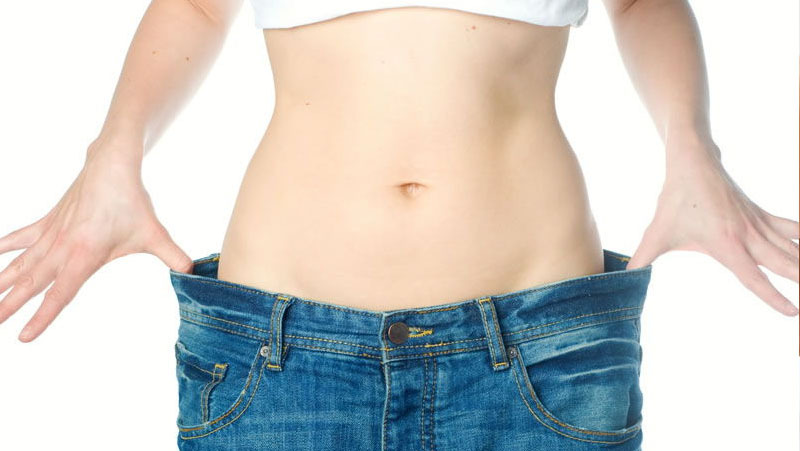 Are you thinking about getting liposuction? If you're not interested in body contouring and desire immediate results, perhaps liposuction is for you. Here at Cosmetic Plastic Surgery of Long Island, Dr. Schwartz will discuss the best treatment method for removing fat. This is a procedure if done to eliminate a small amount of excess fat and skin. Our patients that come to our office from Long Island have seen amazing results. Many of our patients in Long Island hate the appearance of fat, lumpy thighs. They wish to visit Jones Beach or the Hamptons without needing to worry about revealing their legs in a bikini. Most of our patients in Long Island after having a major weight loss, may experience skin that's loose and body contours may be irregular. Most of our patients from Long Island after having a major weight loss, may experience skin that's loose and body contours may be irregular. Dieting and exercise cannot fix this problem. In these situations, body contouring is the only course towards achieving the fit and healthy physique that you desire. 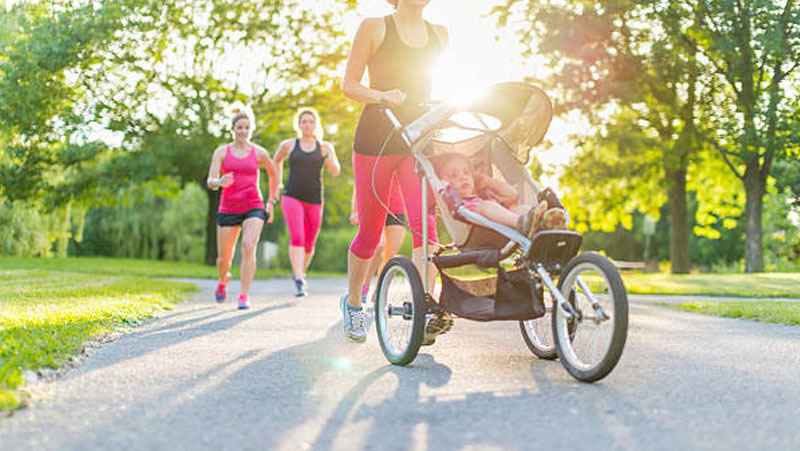 A mommy makeover is a customized plan designed to meet a mother's unique aesthetic needs. Whether you had a child recently or several years ago, a mommy makeover can help you achieve the results you desire.